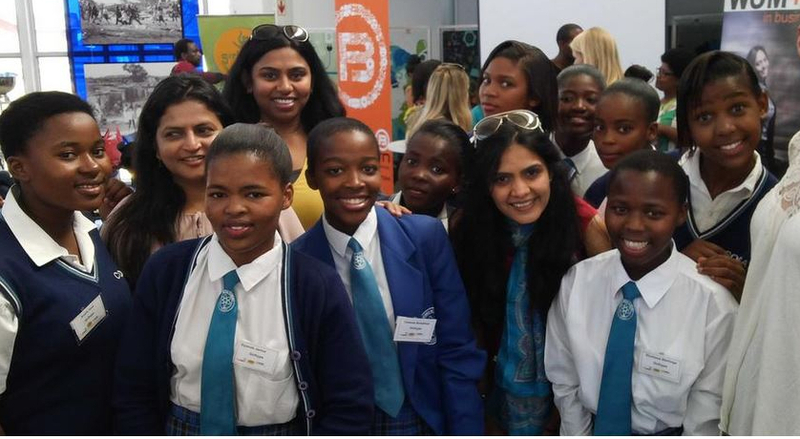 On 18 March 2015, The Bandwidth Barn officially launched the Barn Khayelitsha as a community-based incubator based at the Lookout Hill Centre in Khayelitsha. The Cape Innovation and Technology Initiative (CiTi) announced the Proof of Concept for The Barn Khayelitsha in November last year, and has since been workshopping and actively engaging with the community to fine tune this unique community-based incubator model. Helen Zille, Premier of the Western Cape, is confirmed to speak at the launch, along with Alan Winde, MEC of Economic Opportunities, as well as a number of other community and CiTi speakers. The some of the goals of community-based incubation programmes are to enhance that community’s entrepreneurial capabilities and business acumen, stimulate local innovation, and retain and enhance existing businesses thereby ultimately fostering jobs and growth. To this end, the Western Cape Government Department of Economic Development and Tourism funded the establishment of the first community Barn not only uplift the surrounding communities of Khayelitsha and Mitchell’s Plain, but also to enhance entrepreneurship and ICT skills in these communities. Establishing an incubator is a significant, long-term investment. Effective planning is a key factor in ensuring the future success of such an initiative and the return on investment for the principle stakeholders. The incubator should focus on areas in which there is a market need and an opportunity for growth. The Proof of Concept is the first level attempt at assessing and ensuring the future success of the Khayelitsha incubator project. 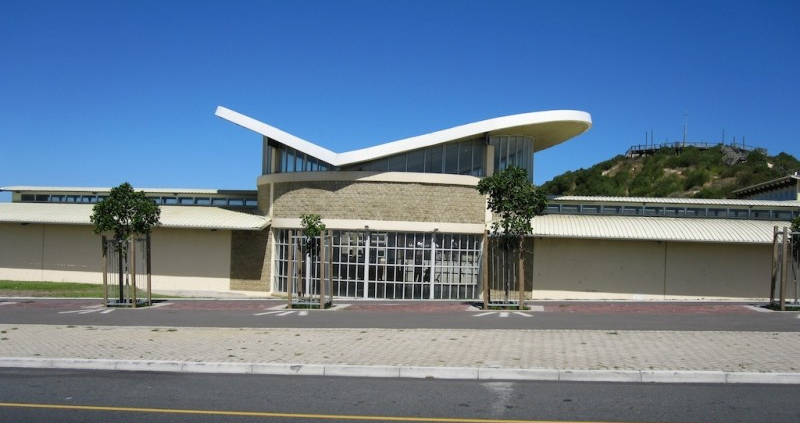 The Barn Khayelitsha as a proof of concept enjoys the support of the Western Cape Government as its preliminary funder and the City of Cape Town for housing this incubator at the Lookout Hill, and is set to ensure the vision of an economy growing is achieved through innovation in the Western Cape. The programmes to be offered are being custom-designed by The Barn Khayelitsha, with input from local entrepreneurs, SMEs, the Khayelitsha Development Forum (KDF) and other community organisations, with a view to providing tailor-made solutions and support to the challenges entrepreneurs in the Khayelitsha/Mitchell’s Plain corridor might face. The launch event will be held at Lookout Hill, Khayelitsha, and will enjoy speakers such as Premier Zille, MEC Winde, KDF members and more. It also serves as a stage to showcase the community’s local businesses in an exciting outdoor expo.